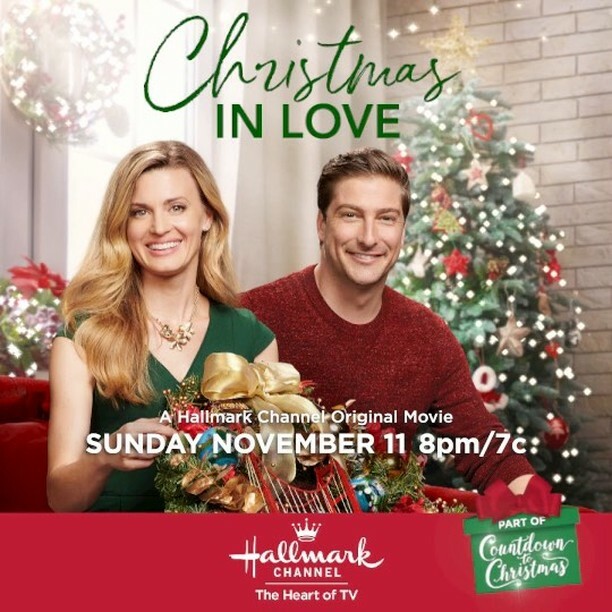 Hallmark Stars and are talking about how their new film “Christmas in Love” inspired real-life sugar cravings! 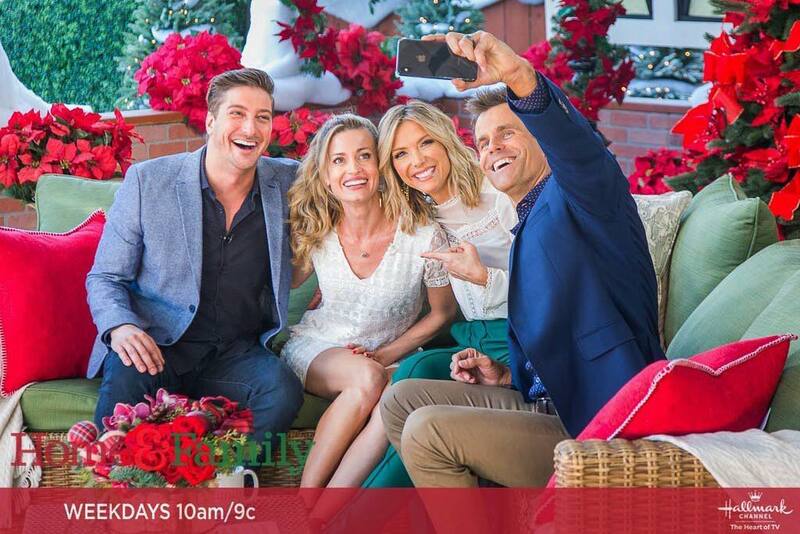 Find out TOMORROW at 10am/9c on . 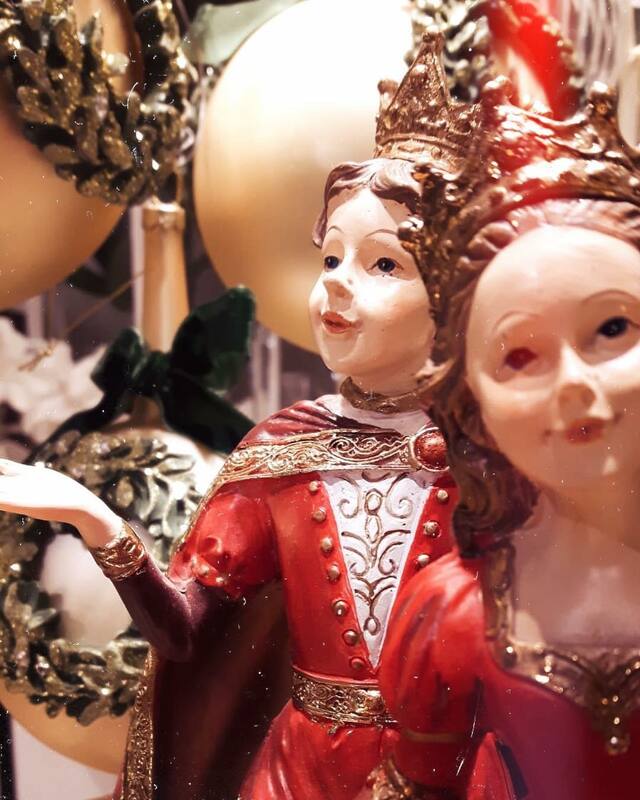 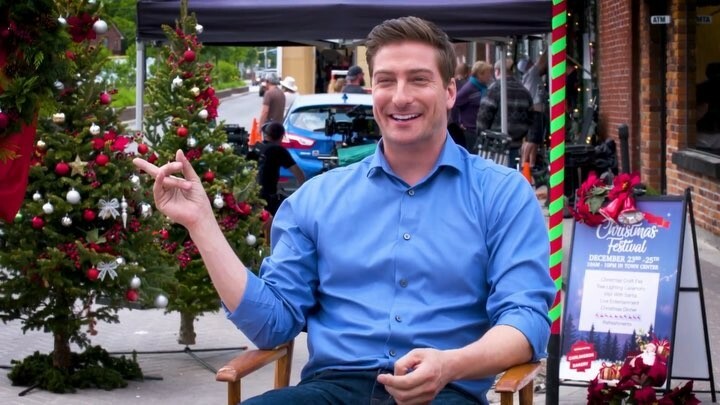 No one does Christmas like Hallmark Channel! 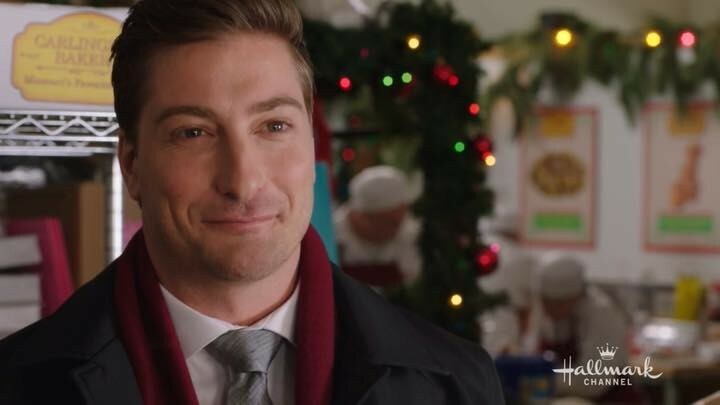 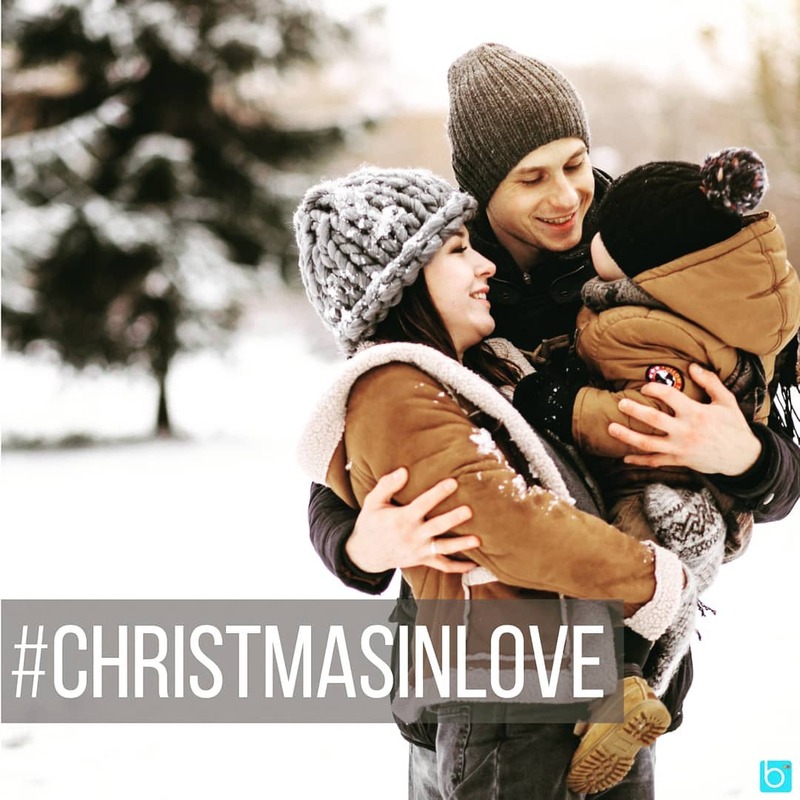 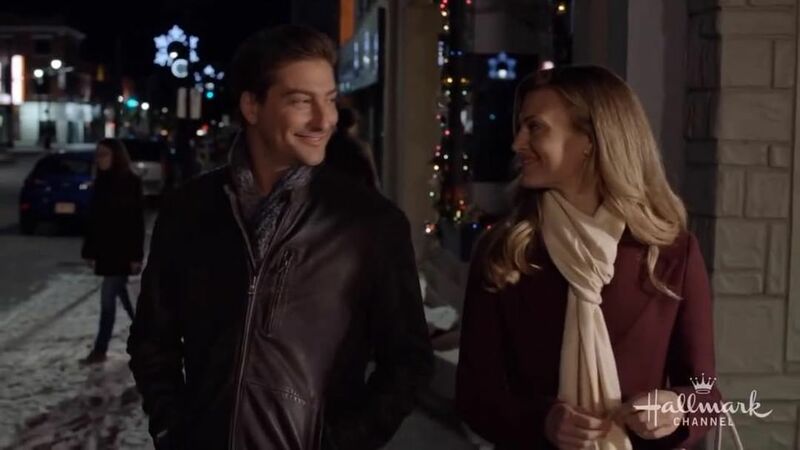 Don't miss the #CountdowntoChristmas premiere #ChristmasinLove starring #BrookeDOrsay and @daniellissing this Sunday, November 11 at 8pm/7c! 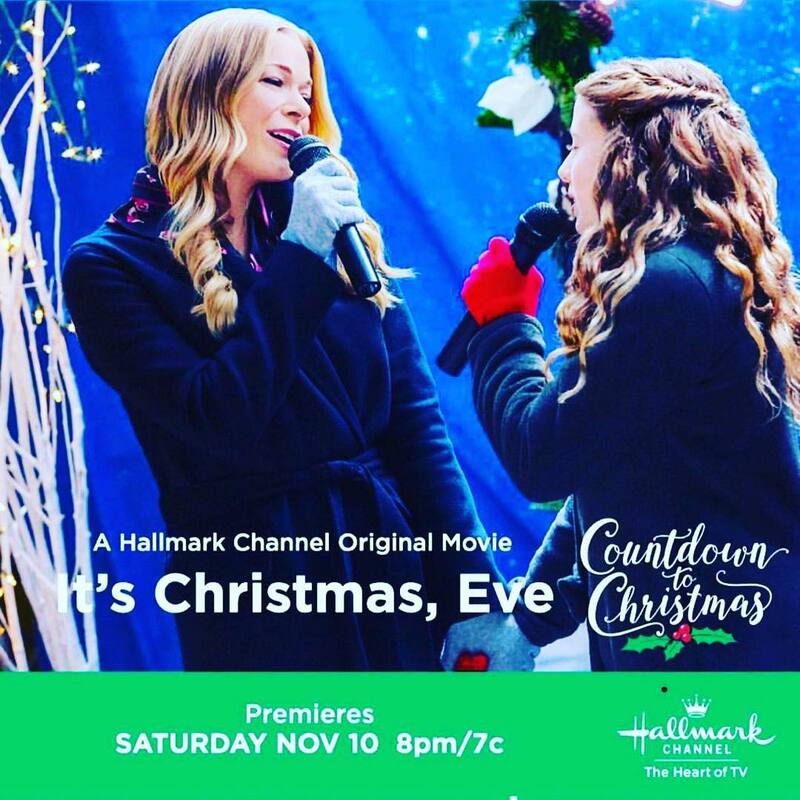 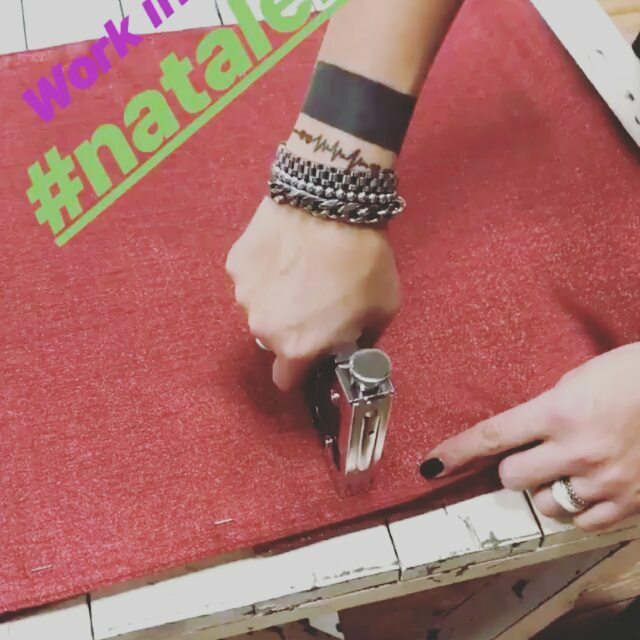 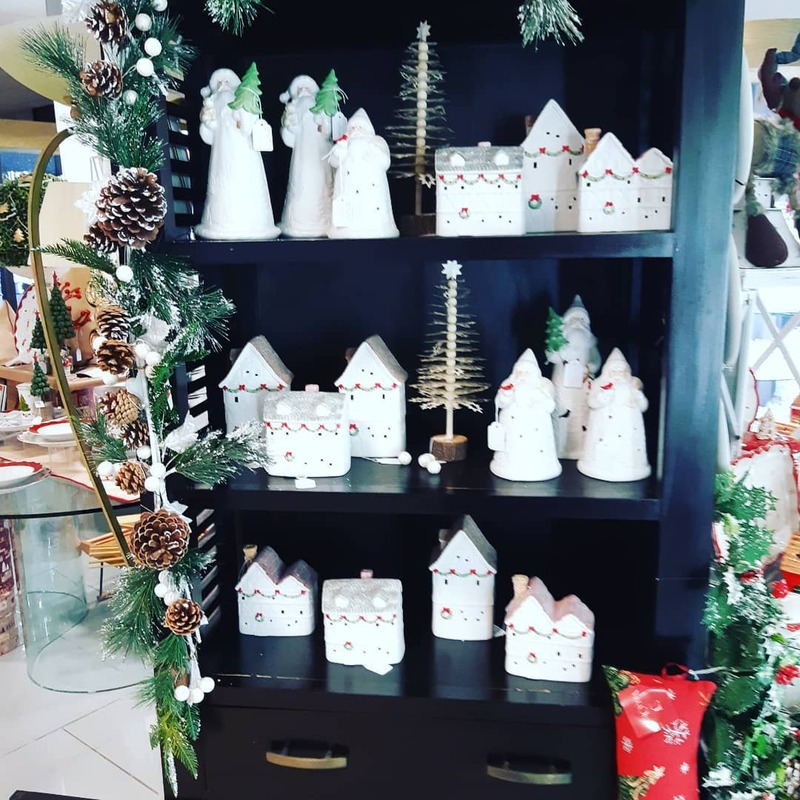 #repost @hallmarkchannel No one does Christmas like Hallmark Channel! 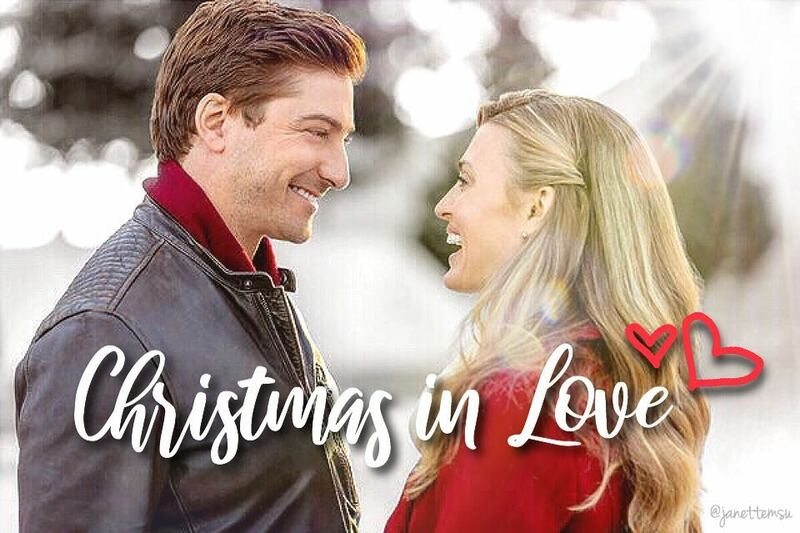 Don't miss the #CountdowntoChristmas premiere #ChristmasinLove starring #BrookeDOrsay and @daniellissing this Sunday, November 11 at 8pm/7c! 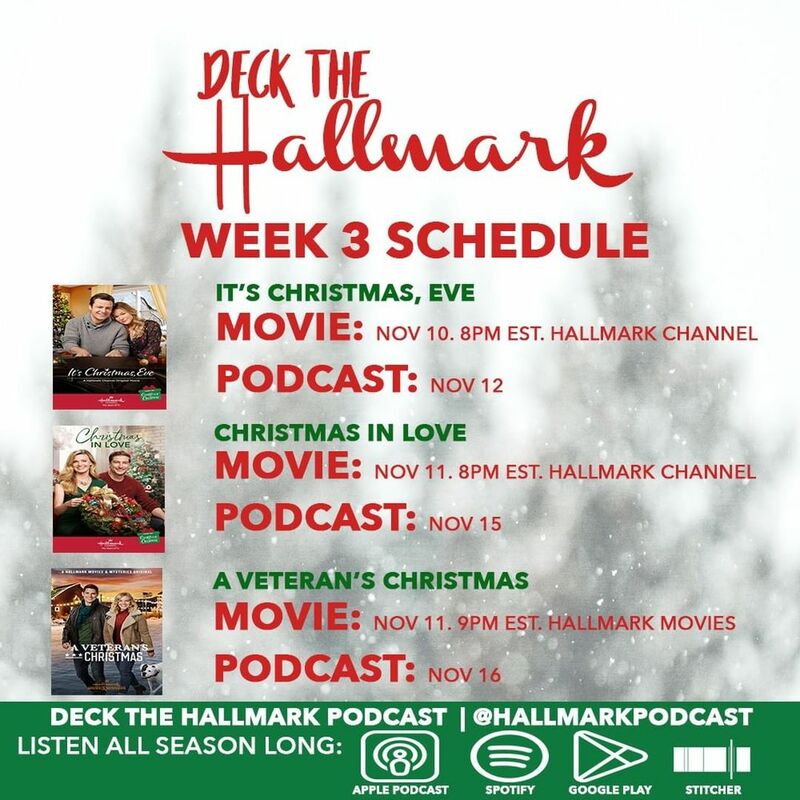 3 more sleeps! 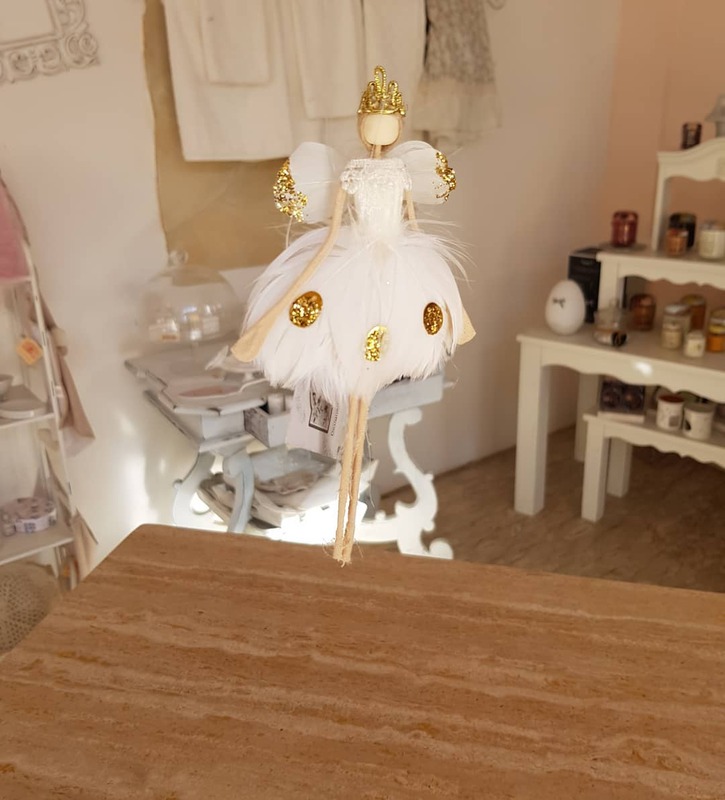 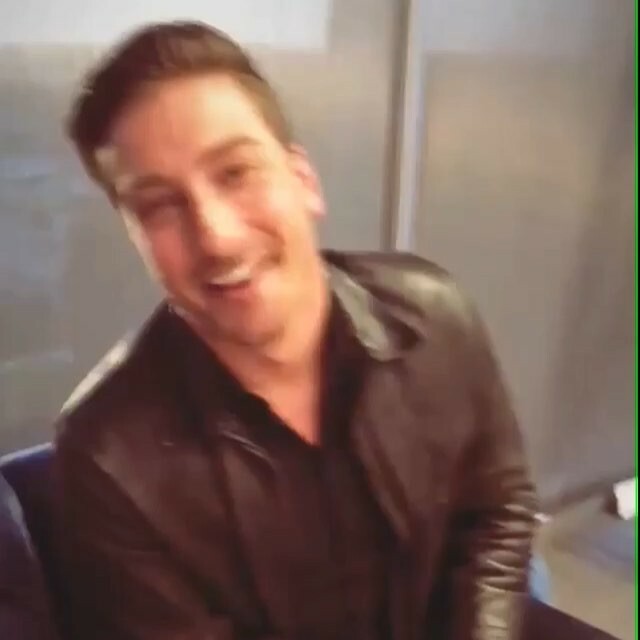 ??? . 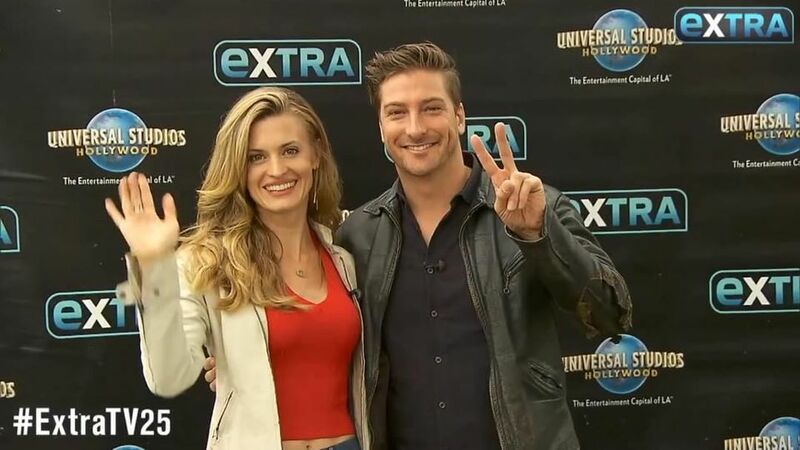 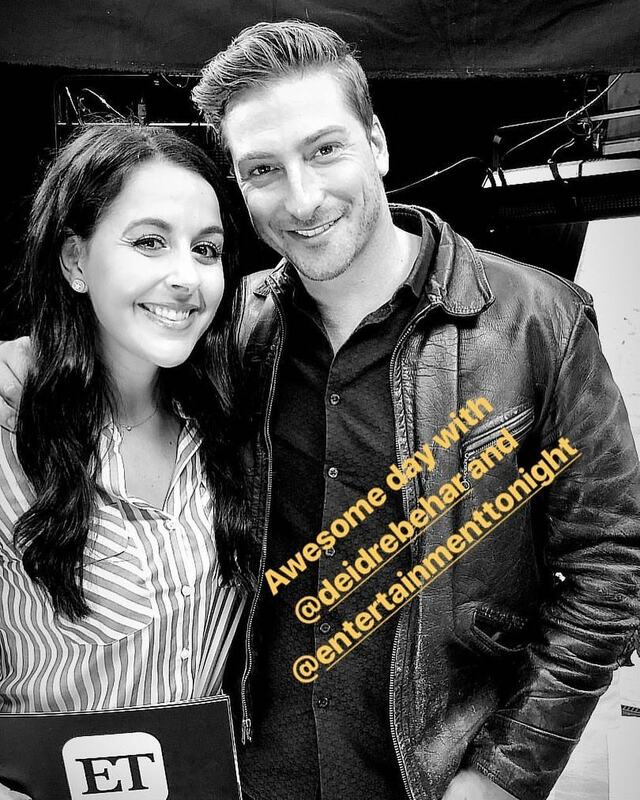 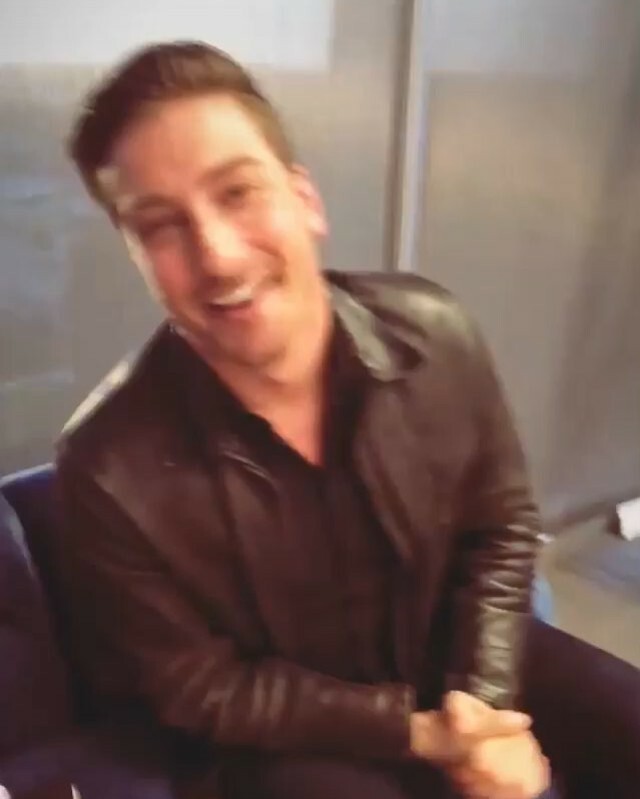 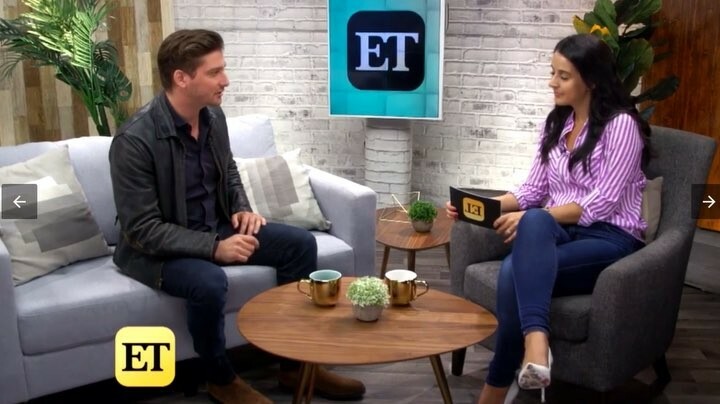 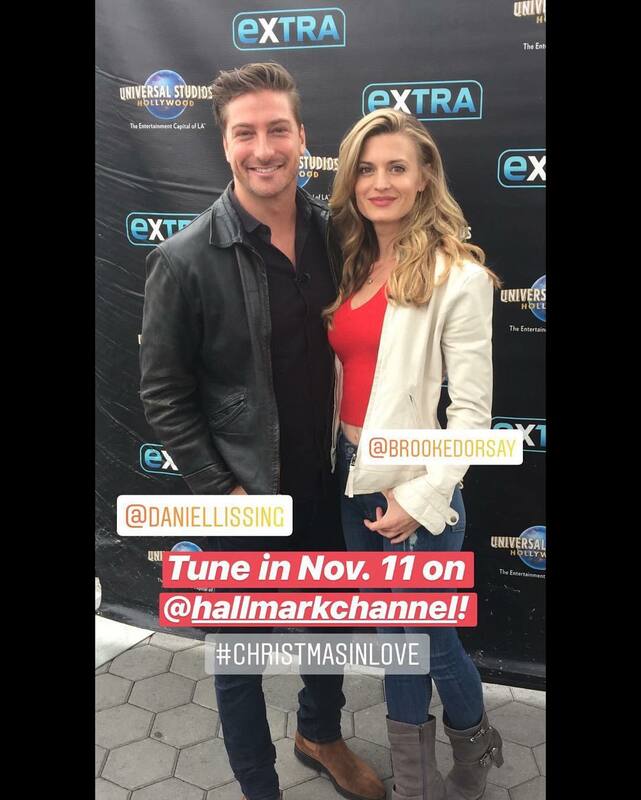 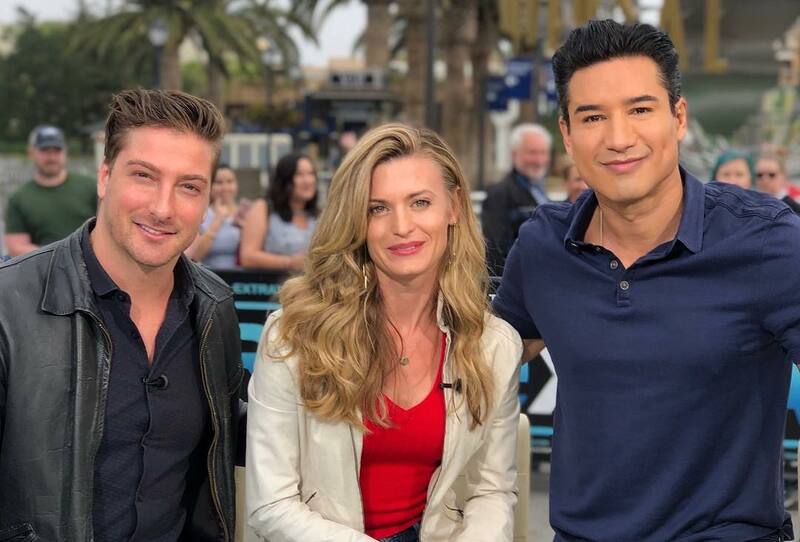 . . #Repost @extratv (@get_repost) ・・・ #DanielLissing @daniellissing & #BrookeDOrsay share their favorite things about the holidays! ? 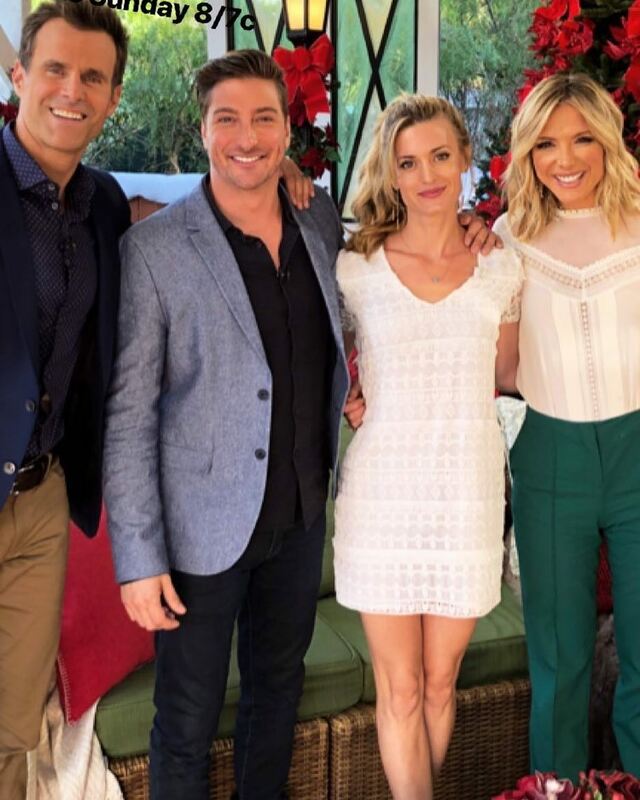 Don’t miss them talking @hallmarkchannel’s #ChristmasInLove, Thursday on #ExtraTV!